$5 February offers dicsounts for locals at Museum Row attractions. 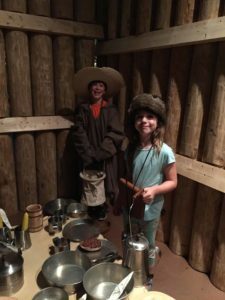 Locals can enjoy museum row discounts. 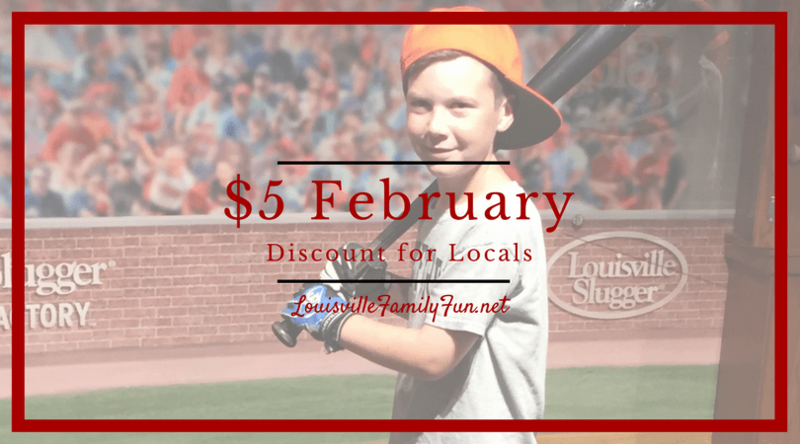 $5 admission rate for all of February to the Muhammad Ali Center, Louisville Slugger Museum & Factory, & Frazier History Museum. For the museums, it’s a $5 admission rate. All you have to do is show proof of residency in Kentucky or Indiana, such as a driver’s license or alternate I.D. while purchasing tickets. All others in the party will also receive the $5 admission*. Tickets are usually $12 – $15 so this is a fantastic discount. Be a hometown tourist and head to one of these museum in February for museum row discounts! *The offer cannot be combined with other discounts, and does not apply to special tours or events. For more local deals, click here.